Fountain is a city in Fillmore County, Minnesota. According to the United States Census Bureau, the city has a total area of 0.83 square miles (2.15 km²), all of it land. 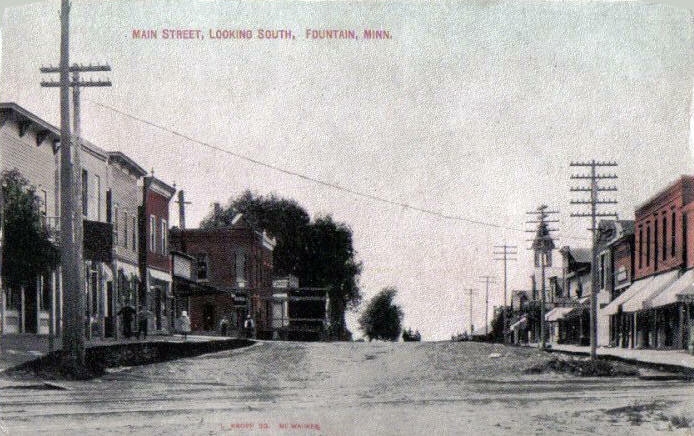 Fountain is the western terminus of the Root River segment of the Blufflands State Trail. 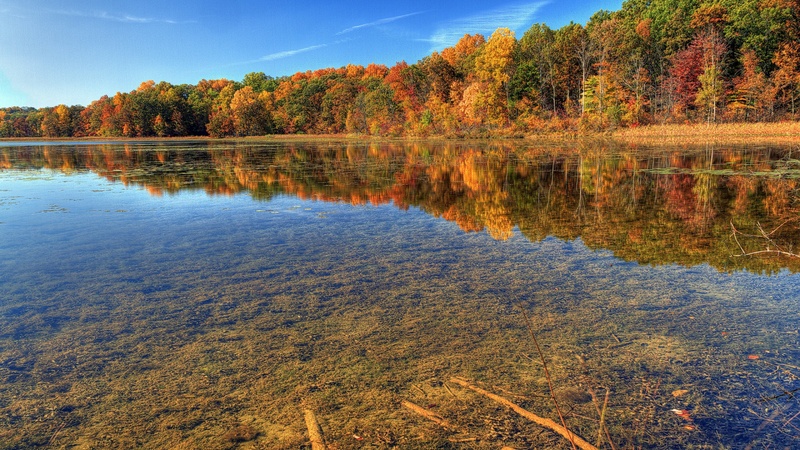 The elevation is 1,306 ft (398 m) above sea level. As of the census of 2010, there were 410 people, 171 households, and 112 families residing in the city. The population density was 494.0 inhabitants per square mile (190.7/km2). There were 177 housing units at an average density of 213.3 per square mile (82.4/km2). The racial makeup of the city was 98.0% White, 0.2% Native American, 0.5% Asian, 0.7% from other races, and 0.5% from two or more races. Hispanic or Latino of any race were 2.0% of the population. There were 171 households of which 35.7% had children under the age of 18 living with them, 52.6% were married couples living together, 7.0% had a female householder with no husband present, 5.8% had a male householder with no wife present, and 34.5% were non-families. 29.2% of all households were made up of individuals and 10.5% had someone living alone who was 65 years of age or older. The average household size was 2.40 and the average family size was 2.96. The median age in the city was 37.3 years. 27.1% of residents were under the age of 18; 5.8% were between the ages of 18 and 24; 25.9% were from 25 to 44; 27.1% were from 45 to 64; and 14.1% were 65 years of age or older. The gender makeup of the city was 50.7% male and 49.3% female. FOUNTAIN, settled in 1853, organized May 11, 1858, was named for its large "Fountain Spring" in section 4, whence the railway village of Fountain, platted when the railway was built, in 1870, derives its water supply. The village was incorporated, by an act of the legislature, on March 3, 1876. It had a station of the Chicago, Milwaukee, St. Paul and Pacific Railroad in section 10 and a post office from 1870. 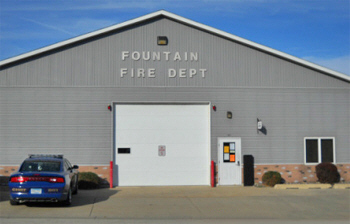 The Fountain City Council meets on the first Wednesday of each month, 7:30 p.m., at the Fountain Fire Hall in the City Office. 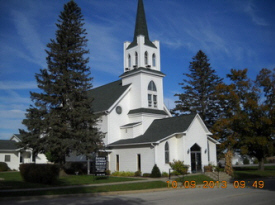 The Fillmore County History Center Museum and Genealogy Library is located at the start of the Root River Recreational Trail in Fountain, Minnesota, on Highway 52 and County Road 8. The History Center is home to one of Southern Minnesota’s largest collection of antique agricultural equipment. From vintage tractors to rare handmade wooden tools, the museum traces the tradition of agriculture in Fillmore County. We also feature a wide variety of exhibits focusing on various time periods. Visit a turn-of-the-century newspaper office, an old-fashioned post office, an antique country kitchen, or nostalgic soda fountain. Children will enjoy the displays of old-fashioned dolls and toys. Ladies will be fascinated viewing exhibits of vintage and antique fashions from a bygone era. 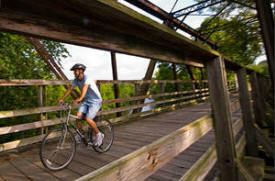 Discover the dramatic river-carved blufflands of southeastern Minnesota on this paved, 42-mile trail. The trail begins in Fountain and runs through the quaint and picturesque rural communities of Lanesboro, Whalan, Peterson, Rushford and Houston. Constructed on an abandoned railroad, the trail is generally level and wheelchair accessible. However, the eastern segment between Vinegar Ridge and Houston is more challenging than the western segment with a rather steep, half-mile segment that may not be suitable for all users. Trendy hostas & other perennials make our farm a popular destination. Popular, rare and heirloom vegetable plants, herb & permaculture plants help you grow your own fresh food. Historically we have grown plants & produce for 34yrs on a 4th generation farm. We sell at Farmers Markets & the Farm where we have our greatest selection. Fresh Veggies for CSA members. The next time you need some work done around the house contact Dornink Builders. With more than 20 years of experience we'll help you achieve your goals, give the experts a call! Drury's Furniture, just 27 miles south of Rochester on Highway 52, is southern Minnesota's most complete home furnishings center. We are a family owned business located in Fountain, Minnesota, and have nearly and acre of totally accessorized furniture displays. We have only furniture we'd be proud to have in our own homes. Great brands, a huge selection of styles, and we're just a short drive away! Whether you live in Southern Minnesota, Western Wisconsin, Northern Iowa, or any where in the Twin Cities area, make sure to shop Drurys for all your home furnishings needs. 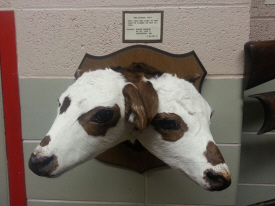 The mission of the Fillmore County Historical Society is to collect, preserve, and interpret Fillmore County artifacts, documents, literature, and photographs. Through displays and exhibits, the Fillmore County Historical Society preserves and interprets the heritage of our area. 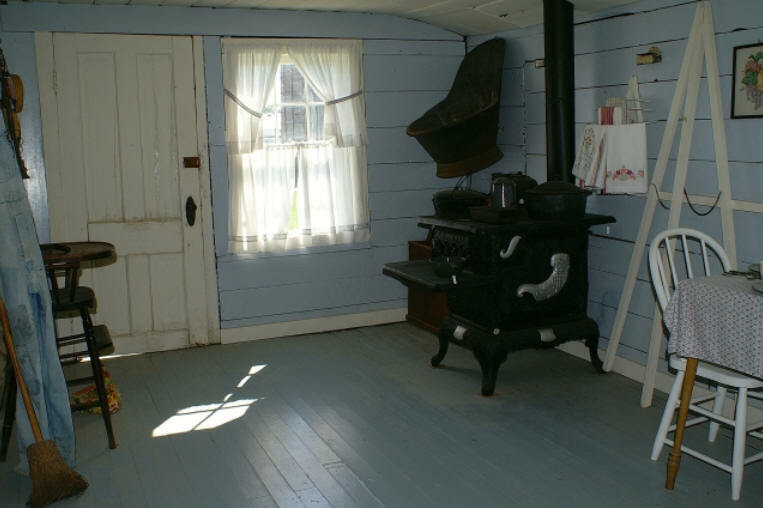 Our goal is to enrich both present and future generations through the preservation of our historical past. We are a small-scale sustainable family farm owned and operated by Tom and Sara Austin and our children Shane, Sami, Caleb and Joshua. 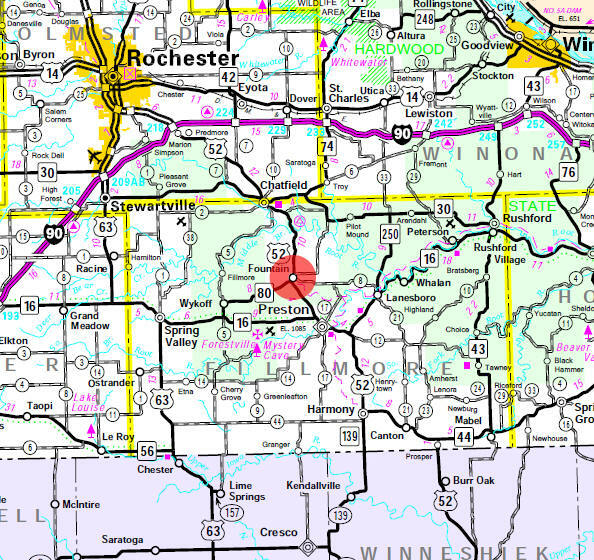 We are located in Southeastern Minnesota at the gateway to bluff country. Our mission is to offer you a healthier way of life by providing all natural, healthy meat and produce in an ecologically responsible environment. We believe that when you buy locally grown, natural products, you take a positive step toward building community and establishing a healthy society. 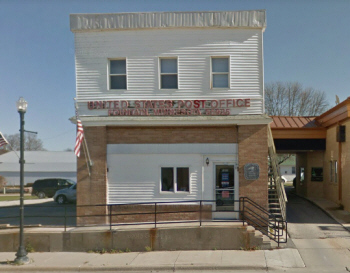 When Eric Luoma and his wife Sandra Seha-Luoma heard about a building for sale in Fountain, Minnesota, halfway between Rochester and Decorah, Iowa, the couple thought the sleepy town would be a good place to finally retire. However, with Eric’s love of science and people and Sandra’s knack for hosting, the Luomas couldn’t resist the temptation to use their newly purchased former schoolhouse and cafe for something other than leisure. 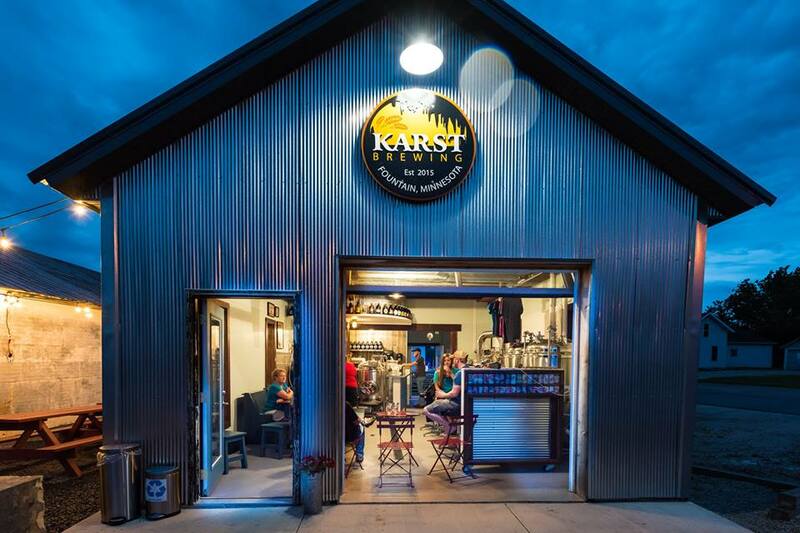 What resulted is Karst Brewing Co., a 612-square-foot brewery taproom in Fountain, and one of the most intimate breweries in the state. Los Gables offers a variety of authentic Mexican cuisine as well as services to suit all of your catering needs. 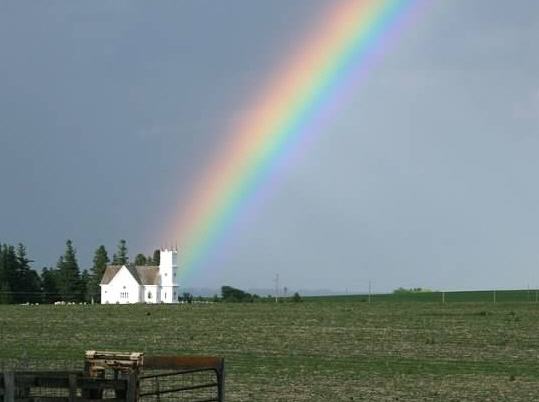 Los Gables is located in Fountain, MN, and owned and operated by Julie Kulsrud. We use locally grown produce when available, and exclusively grass-fed ground beef. Also, we provide a variety of vegetarian options if requested. 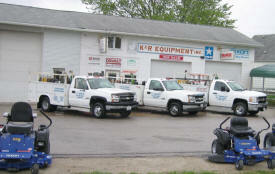 Richard's Pump Service is located in Fountain, Minnesota. We provide various Heating, Plumbing and Air Conditioner Installs and Service for Residential, Agricultural and Commercial. 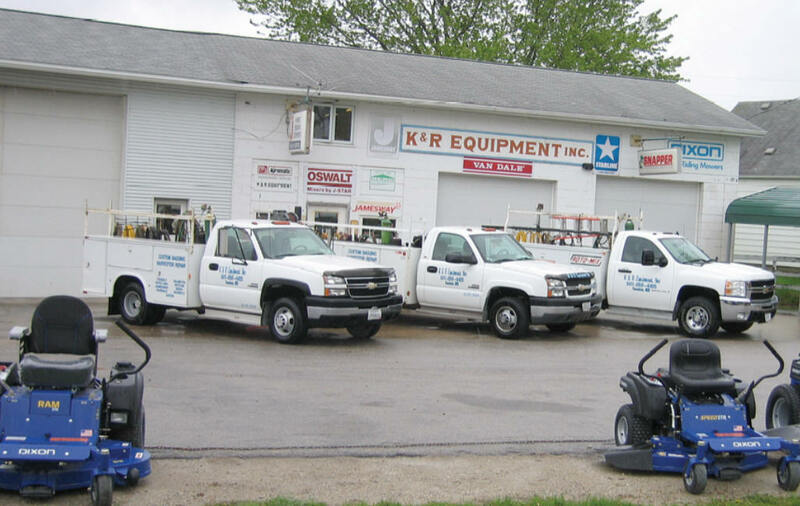 We also offer other services including Custom Backhoe, Well Repair, HVACR, Underground Water Lines and In Floor Heat. We service a wide area, so do not hesitate to call us! State Line Roofing offers professional and quality roofing services in Fountain, MN. 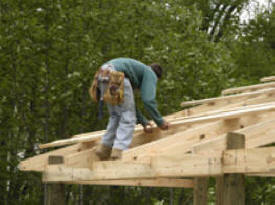 We are your preferred exterior contractor for your different roofing and siding services needs. Our trained and friendly staff would be glad to assist you. 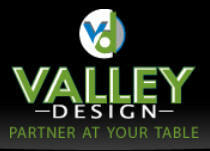 Valley Design Enterprises was established in 1986 as a powder coating and furniture components supplier. Co-owners Tim Bremseth and Butch Isensee combined their backgrounds in Sales and Engineering to provide their customers with the quality and service they demand and deserve. Each year we look to continual growth while maintaining the confidence and needs of our customers. They chose the small, rural community of Fountain, MN as the site location due to their strong beliefs in the quality work ethics and value systems of the people in the mid-west. The company employs around 140 people and operates over 16 hours a day. It is made up of 5 buildings that cover approximately 100,000 square feet. Wisota Insurance Group Inc in Fountain, MN is an independent life health agency selling major medical and Medicare products for 35 years. Our broker is Dale J. Eppen. We represent most major companies.